Francyl Gawryn Members of the Interfaith Peace Choir include, from left, left to right: Francyl Gawryn, director; Dee Ann Emmer, Bonni Selleck, Pam Martin, Randi Macosko, Teresa Cochran, Florene Pekarek, Paul Biddle and James Geffert. The ensemble is bridging gaps through music and will perform at 3 p.m. Sunday, May 6, 2018, at the Spring Jamboree in Boulder City. It’s a directive that several Southern Nevada residents have taken to heart. They are members of the Interfaith Peace Choir of Southern Nevada, and their music also brings them closer to others and gives them a better understanding of different faiths. 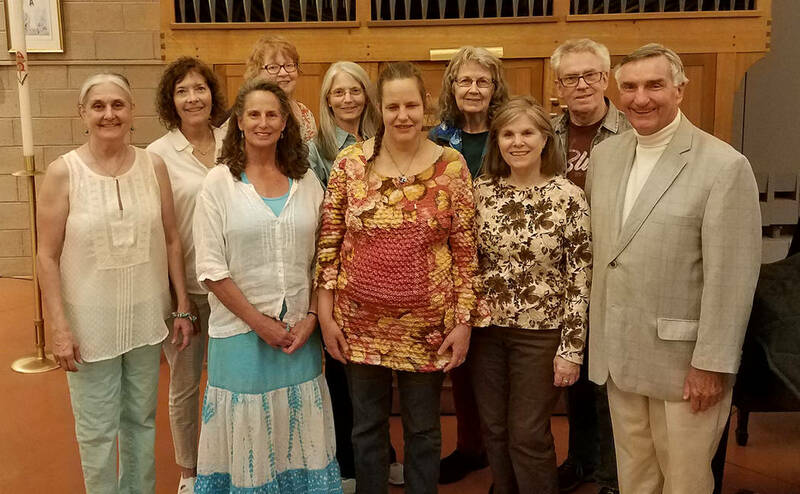 The choir, started in August 2017 by Boulder City resident Francyl Gawryn, offers a way for its members to bridge gaps between their faiths. It expands on what the Interfaith Council of Southern Nevada does through its panel discussions and events. Gawryn said working together for a common purpose helps break down barriers and stereotypes. Instead, members of the choir learn from one another and become advocates for one another. “It’s a fantastic opportunity to work with people of very different walks of life … to share their religion and cultures,” said choir member Randi Macosko. Being in the choir provides an opportunity for members to reflect on what they are singing and learn how to get along better with others, she said. “People of all faiths have a lot learn from each other,” agreed choir member Teresa Cochran. She said she appreciates the camaraderie and spirit of teamwork among the singers, along with the concept of interfaith activities. Cochran, who is blind, said she loves to sing, and being a member of the choir allows her to combine two of her favorite things. Prior to joining the choir, Sherri Thomas had been going to events sponsored by the Interfaith Council for about seven years but found that she tended to stay with members of her own faith. Now, she said, she has “learned to love the ladies” she sings with and come to know them through their common bond of music. 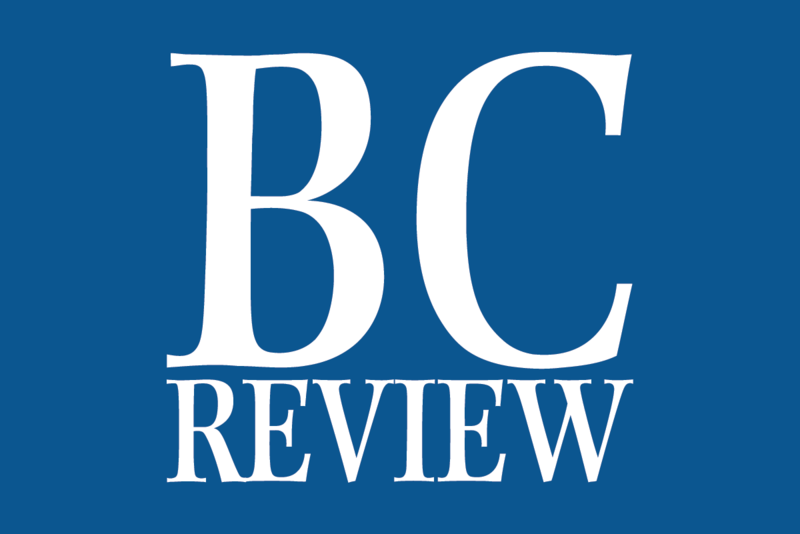 “Most of us are entrenched in our own music, but we get the same uplift” from singing songs from other faiths, said Keith Thomas, who serves as an interfaith specialist for The Church of Jesus Christ of Latter-day Saints’ area public affairs council. Not only do the songs come from a variety of faiths, but they are also in different languages. Linda Nations said they have sung pieces in English, Hebrew, Arabic and Sanskrit. “It’s joyful and fabulous,” Gawryn said. The choir also has performed original compositions, and member Bonni Selleck said she was excited, thrilled and honored to have the opportunity to create verses for existing songs. Gawryn, who serves as the choir’s director and is also director of musical ministries at Grace Community Church, said she wanted to create an ensemble to perform at the Interfaith Council of Southern Nevada’s annual Thanksgiving service. Her husband, Marvin Gawryn, is executive director of the Interfaith Council, which sponsors the choir. Joining the choir was a “no-brainer” for Keith Thomas, a member of the council, and his wife, Sherrie Thomas. “It’s another way to bring the community together,” he said. He also sings in his church choir, and she has been in choirs all her life, including Red Mountain Choir in Boulder City. The choir is scheduled to perform at 3 p.m. Sunday in Bicentennial Park as part of the entertainment at the Spring Jamboree. Other than the Interfaith Council’s next Thanksgiving service, it has no other performances scheduled. However, Gawryn said they may do a flash-mob-type performance of “The Star-Spangled Banner” on July 4. The nonauditioned choir, which has about 18 members, is open to anyone who wants to sing. Though several members are in the choirs of their respective religious organizations, it’s not a requirement, Gawryn said. “That is meant as an actual invitation,” Nations said. For additional information about the group, visit www.interfaithsn.org or contact Gawryn at francyl.gawryn@gmail.com or 702-293-2018.